Healthy, moist and delicious bran muffin with raisins and crushed pineapple is what we're making today. Bran muffins have a bad reputation; one thinks of dense, heavy, cardboard-tasting baked globs. Not the case with these babies! They are delicious, and, how should I say this?......they will keep you in check......and when I say you, I mean, um.....,your digestive system. They are made using All Bran Original cereal, All Bran Buds cereal, a mix of whole wheat and white unbleached flour, and sugar. The buttermilk, crushed pineapple, egg beaters, oil, and raisins help round out these muffins; their moist and deliciously sweetened consistency will knock your socks off - they have the best crumb! The full recipe will yield a whopping 56 muffins, at 1/4 cup of batter per muffin. The batter can be stored in the refrigerator for up to 3 weeks, or the muffins can be baked, cooled, then frozen. If prepared this size, the muffins are only about 150 calories, 4 grams of fat, and 2.5 grams of fiber each. The muffins shown are made using 1/2 of batter per muffin.....and another smidge of sugar atop.....no judgy! 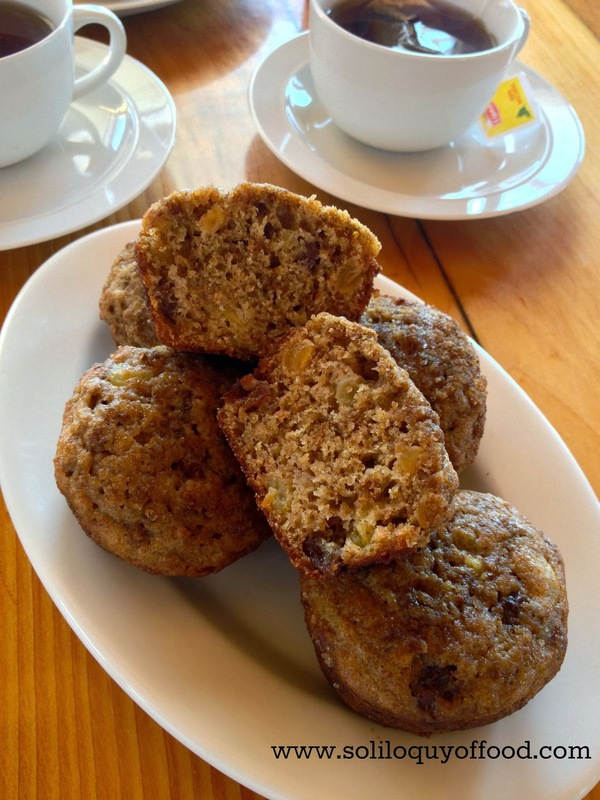 Although the National Colon Health Association should endorse these muffins, the recipe was actually from the Academy of Nutrition and Dietetics - they are diabetes friendly. They taste so good, nobody would ever guess they are good for you, too! In a small bowl pour the boiling water over the 2 cups of All Bran, let sit a few minutes until softened. In another small bowl combine whole wheat flour, unbleached flour, baking soda, and salt - set aside. In a large bowl mix egg beaters, buttermilk, sugar, oil, and crushed pineapple. Add the softened All Bran to the egg mixture, then add in dry ingredients - mix until just moistened - do not over mix. Fold in the raisins and All Bran Buds. Batter can be mixed ahead and stored, covered, in the refrigerator for up to three weeks. When ready to bake: Preheat oven to 375 degrees. Measure out 1/4 cup of batter into a muffin tin either sprayed with non-stick spray or lines with cupcake papers. Sprinkle each top with just a hint of sugar (optional). Bake for 15 minutes - 20 minutes if using refrigerated batter. Cool in the muffin pans for 5 minutes, then remove to a wire rack to finish cooling. 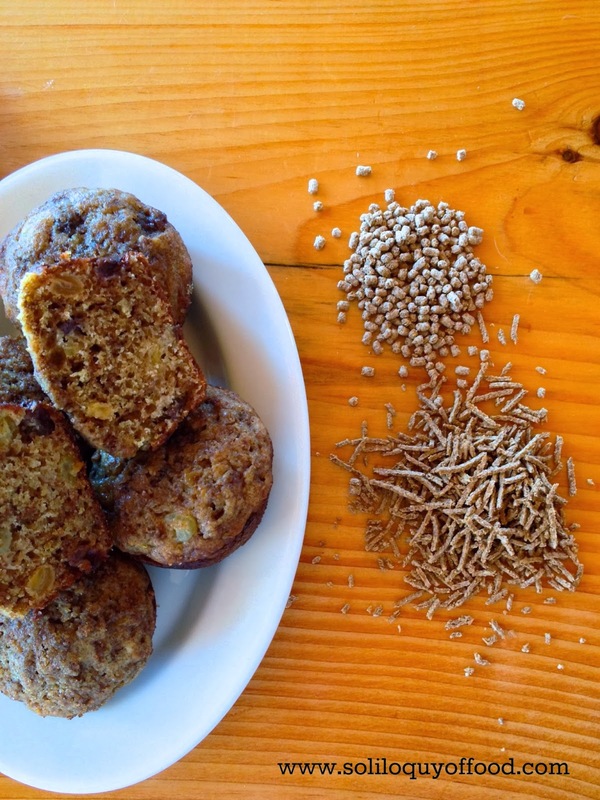 My kiddos love muffins - and I actually like that this makes a bug batch! With 5 kiddos this might actually last all week :) pinned! I love the pinapple.. great idea. 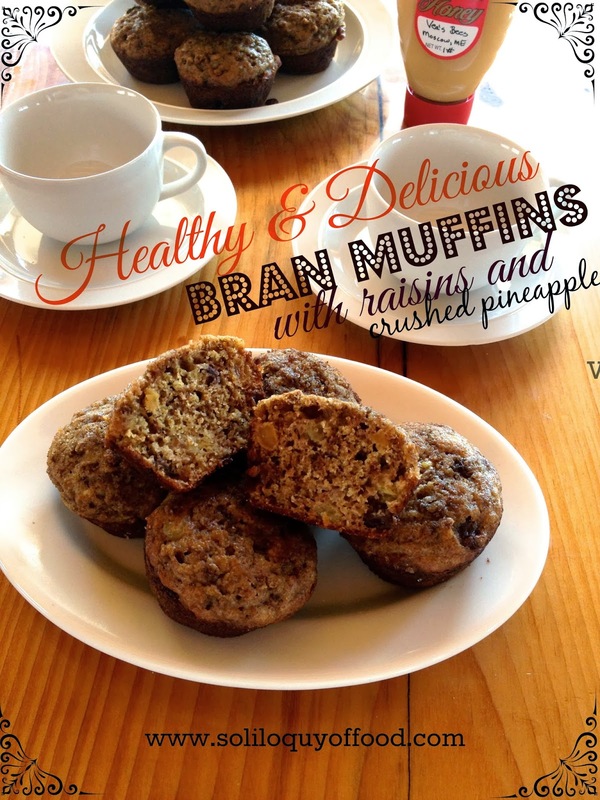 I imagine the pineapple would keep these moist, making them not your average bran muffin. Huh...never thought to do something like that. Thanks for linking, Kim. Thanks for sharing your recipe. I made a recipe today from another blog using oat bran and whole wheat flour and they were delicious. Looking forward to trying these in the future. pineapple in muffins, very interesting! It sounds delicious. Ryan H. told me so! It IS genius - but don't go all DIVA on me.